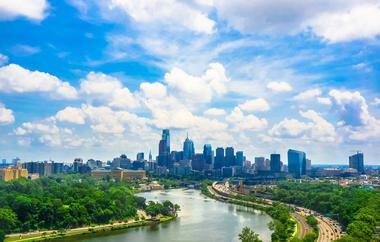 If you've decided to plan a romantic trip or a family weekend getaway after reading 25 Best Things to Do in Philadelphia, go on one of these exciting tours to get an insider's view of the city. From scenic cruises, movie-inspired itineraries and historical tours to photography, food and bike tours, there are many great options. Take a mile and a quarter leisurely stroll through the Independence National Historical Park area and enjoy the journey through the past of the birthplace of America. Visit the places where the Constitution of the United States and The Declaration of Independence were drafted. 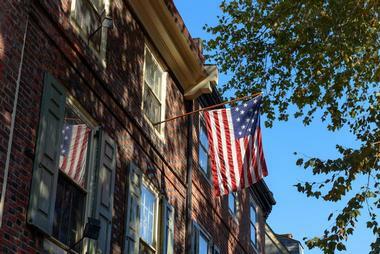 The Constitutional Walking Tour of Philadelphia invites you to take a 75-minutes Guided Tour and see about 20 of the most significant historic sites in Philadelphia. More vacation ideas: 25 Best Tours for Getting to Know New York City. 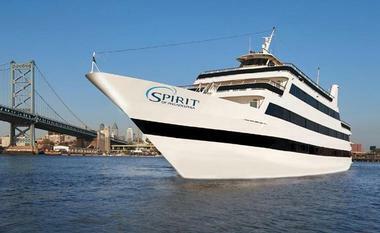 Spirit of Philadelphia provides one of the best opportunities in the city for visitors to dine, dance, sightsee, and experience Philly straight from the waters. Spirit cruises offer lunch, dinner, moonlight, and holiday cruises, plus dozens of specialty cruises for visitors to enjoy. Some of the specialty cruises include the Philadelphia Eat, Drink, and B. Mary Lunch/ Brunch Cruise, a Gospel Lunch Cruise, and an Old School Moonlight Cruise that lets visitors dance the night away. Philadelphia Movie Sites Tour will take you to the scenes and sites of the world of making movies in Philadelphia and reveal many unknown details behind the scenes. The tour will guide you to about fifty sites where 30 movies and popular TV shows were filmed. This two and half hour tour is guided by knowledgeable guides who are certified by the Greater Philadelphia Film Office. » Philadelphia Tours: Philly Bike Tour Co.
Let the breeze sweep through your hair and cool your body while you pedal through the most exciting sites of Philadelphia. Philly Bike Tour Co. will provide you with a comfortable 21 speed hybrid bike with wide tires, a helmet, a bottle of water, and a knowledgeable and fun guide who will take you through the city markets, hidden alleys, shady parks, and unique neighborhoods. Would you like to learn about Philadelphia Cream Cheese and where it really comes from? Or do you want to know the best way to order a Philly cheesesteak? What George Washington liked to eat? Who is Milton Hershey and how did he invent Hershey’s Kisses? All this and so much more is what your guide will tell you or show you on the fun 75-minute walking Taste of Philly Food Tour. He or she will reveal the true story behind Philly cheesesteaks, pretzels, hoagies, scrapple, sticky buns, and Goldenberg Peanut chews. Philadelphia is more than just a compilation of historic sites linked to the birth of the nation and the city’s colonial glory. It is a vibrant modern city that Urban Adventures wants to introduce to visitors one tour at a time. You will get the feel of the city by strolling through the colorful neighborhoods and lively markets, exploring public art and street music, visiting some great pubs and restaurants, and learning about the magnificent city architecture. Why eat at one restaurant only when you can enjoy four or five restaurants on South Philly’s trendy East Passyunk Avenue? 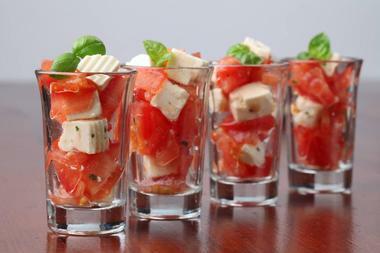 Or stroll through the Italian Market and taste the best olives, hand-made pasta, or infused balsamic vinegars? Chef Jacqueline Peccina-Kelly will take you on a tour of Philly’s culinary delights and make a foodie out of you, or he will make someone who is already a foodie very happy. Her Taste 4 Travel tours of the best Philly has to offerare hugely popular with those who enjoy good food and good company and will help you find hidden treasures and those special eateries known only to the locals. You can choose the tour of Italian Market, the oldest market in the States, explore charming tree-lined streets of Wayne, or sample hip and trendy eateries on the fashionable “restaurant row” on East Passyunk. It is one part of your visit to Philly that you will not forget. 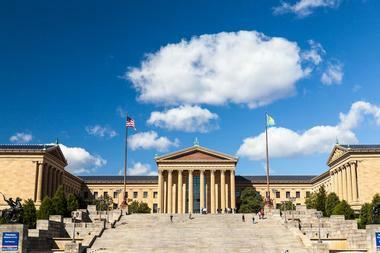 Free Tours by Foot is a free tour of Philadelphia’s most iconic sites. Free means that the local, highly knowledgeable guides are not paid for sharing their love for the city with you, so you do not have to pay anything in advance. It does not mean that you should not give a generous tip if you find the tour was a very pleasant and valuable learning experience. You name the price, depending on the value you got. And you can expect high value from these enthusiastic Philadelphians who will take you on a walking tour of Philly’s most important spots. Independence Mall Tour is the best for first time city visitors, and it explores Philadelphia’s and America’s most important historic district. 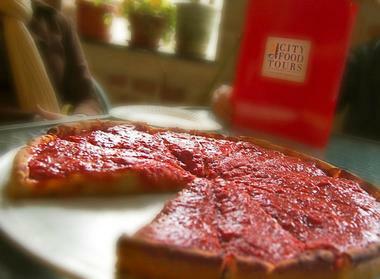 Foodies will love exploring the Italian Market and Chinatown in the Philadelphia food tours. If you are fond of the macabre, you will enjoy crawling through the city’s cobblestoned streets at night during the Philadelphia Ghost Tour. 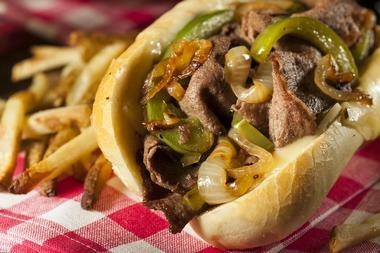 Who has not heard of Philly cheesesteaks? Or soft pretzels? Philadelphia is known for its riches of culinary offerings, but sometimes we like to go off the beaten tourist path and sneak into the narrow alleys to discover hidden gems only the locals are familiar with. City Food Tours offer a range of tours that are guided by Philly residents who are not only passionate foodies but also great storytellers and entertainers. 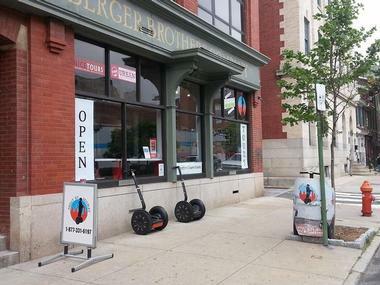 For trendsetters, they have Highlights of East Passyunk Tour of the hottest spots in the city. For first-timers, Flavors of Philly Tour visits all the most iconic eateries. 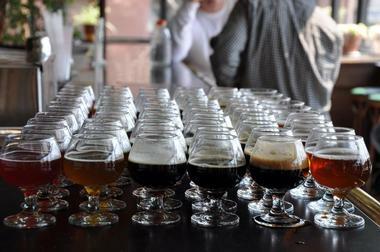 Beer aficionados should not miss Craft Beer & Artisanal Cheese Tasting. Ethnic Eats Tour will show you the rich diversity of cultures in the city through a range of ethnic restaurants and markets. 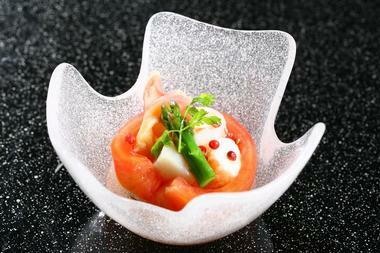 And for those who want only the best, there is the Decadent Gourmet Tour. If you are in Philly for a short time and would like to see as much as possible without pounding the pavement, Awfully Nice Tours can organize a personalized and pre-planned driving tour of Philadelphia and its surroundings. Whether you are alone, with the kids, or with a group of colleagues, they will personalize the tour to your liking and needs to ensure that your experience will be enjoyable, informative, and fun. You can choose to explore the city in two hours or during a half-day or full day. Visit the Amish and Lancaster County, the Brandywine Valley, or Valley Forge. Drive along the Delaware River to Washington Crossing State Park, Trenton, or the towns of Lambertville or New Hope. If you would rather stay in the city, you can focus on the South Philly neighborhood, or take a tour of sites where some of the famous blockbuster movies were filmed. There is a tour for every taste, interest, and timeframe – all you have to do is ask, and you will get your own awfully nice tour. The Philadelphia Sightseeing Tours and Transportation Inc. is a family owned business that delivers safe, accurate, and entertaining tours of the city. Visitors can choose from a number of tours on double-decker buses or trolleys. The tour company also has fun night tours perfect for night owls or for those wanting to get to know Philly after hours. 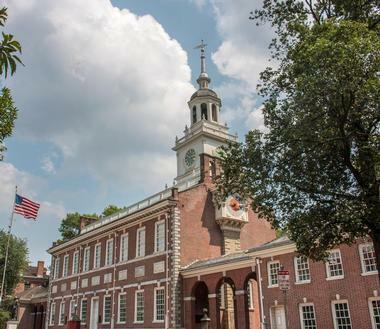 The tours include some of Philadelphia’s most iconic destinations such as Independence Hall, the Cathedral Basilica of St. Peter, and of course, the Liberty Bell. Popular spots such as the Mutter Museum, the Penn Museum, the National Constitution Center, and the Eastern State Penitentiary are also on the itineraries. Armond Scavo Photography offers two and a half hour photography adventures that visitors can personalize. 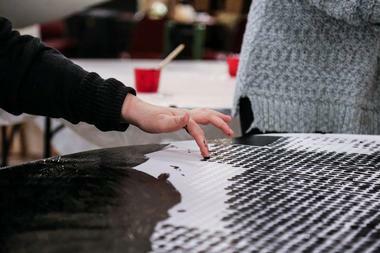 They are able to pick the sites they want to visit, whether it be cityscapes, people, or architecture. 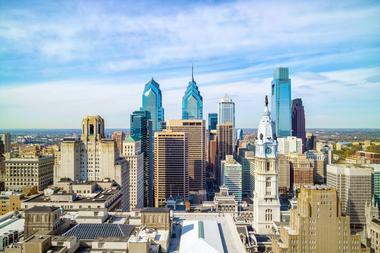 Some popular locations include the Eastern State Penitentiary, Rittenhouse Square, Historic Philadelphia, Penn’s Landing, and the Convention Center District. The photographer/ tour guide personalizes the tour to include the sites chosen, all while giving helpful photography tips on composition, lighting, and camera options to take better, more precise, photographs. An opportunity to experience the City of Brotherly Love from a local’s point of view, Armond Scavo Photography will give visitors exactly what they need to capture Philly’s beauty in an image. Visitors to Philadelphia can’t leave without indulging in the mouth-watering variety of cuisine available. Philly is known for hoagies, soft pretzels, and the iconic Philly cheesesteak – and with Chew Philly Food Tours, visitors can experience all of these and much more with owner Elyse’s refined walking tours. Chew Philly Food Tours helps visitors connect with diverse culinary concoctions that the neighborhood offers – each of the locations are researched by the company prior to adding them to the tour. Visitors will enjoy delicious food from family-owned delis, bakeries, and specialty shops while walking along the scenic Schuylkill River. Experience Philadelphia from the top of an authentic London double-decker bus as it cruises through the city on perfectly laid out streets that were established when the city was founded in 1682. Visitors get an understanding of Philly’s unique history from our fully trained guides with fascinating facts and fun stories. 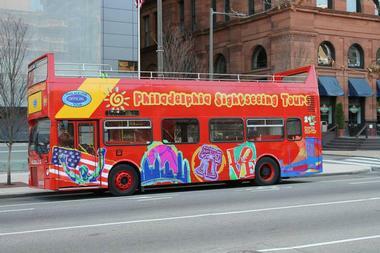 The bus stops at 27 different stops, and visitors can tour Philly at their own pace by hopping on and off at any of the points; this makes it easy for visits to the Liberty Bell, City Hall, Elfreth’s Alley, the ‘LOVE’ sculpture, Independence Hall, the Betsy Ross House, and Carpenters’ Hall, among others. 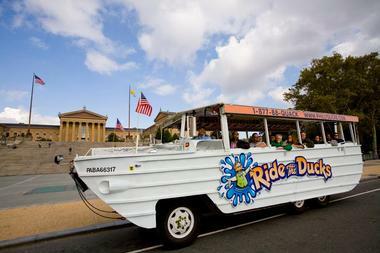 Duck tours are a great way to get to know a city, and Ride the Ducks: Philadelphia offers a tour of Philly like no other. 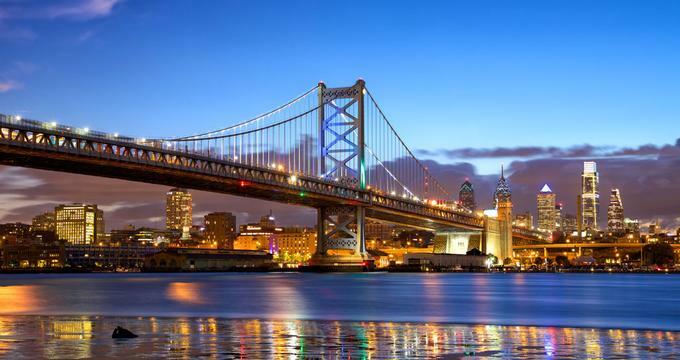 The tour takes visitors through the most historic square mile in America, through Philly’s famous museum district, and straight into the Delaware. Going directly from land to water, the Duck vehicle resembles a WWII DUKW and was built under the supervision of the Coast Guard. 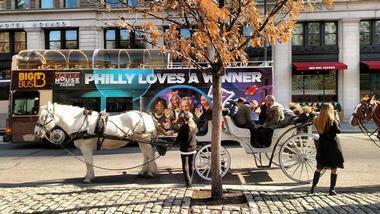 For over 30 years, the 76 Carriage Company has provided superior tours and transportation services to those visiting the Philadelphia region. 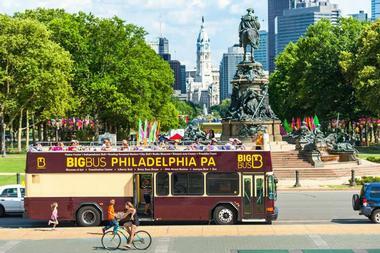 Having grown to include the Philadelphia Trolley Works, the Big Bus Company, and Connective Tours, it is now the largest provider of sightseeing tours and specialty transportation in Philly. Featuring delicious food and artisan beers, the tour takes visitors through top breweries, brewpubs, and beer bars in an all-inclusive beer-focused tasting and tour experience. Missing out on your regular exercise routine while on vacation? With City Running Tours visitors can now combine healthy activity and entertainment with a “sweat and sightsee” style running tour. 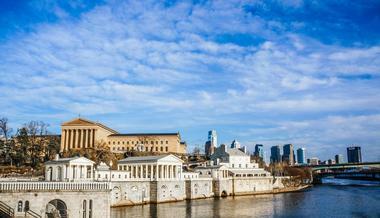 What’s a visit to Philadelphia without touring all the places the great Rocky Balboa visited – what could make it better? A Rocky Balboa film tour with a Rocky Balboa impersonator. Each tour takes small groups of visitors on a 3 to 4 hour tour through Rocky’s world. 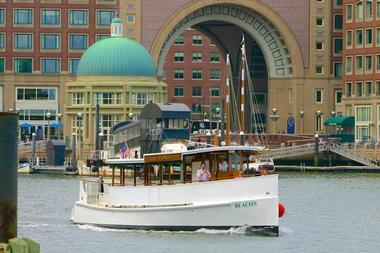 The Patriot Harbor Lines offers a number of cruises down the Delaware River or the Schuylkill River, allowing visitors to experience stunning panoramic views of Philly’s beauty. There’s something for everyone as they make the experience even more unique with themes such as the Booze and Party Cruise, Sunset Cruise, Ghost Ship Terror Cruise, or Cocktail Cruise. 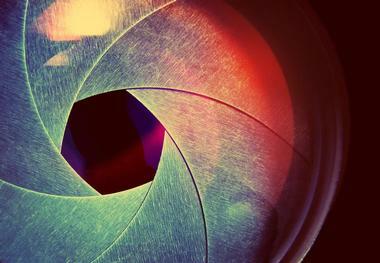 Capture that perfect vacation photo to show your friends and family with Philly Photo Safari. Photographer and tour guide Jim Murphy takes visitors on an interactive, walking, workshop that allows them to get up close and personal with Philly’s history while photographing famous scenes from a new perspective. You do not believe in ghosts? Let passionate Philadelphia historians guide you through some of Philly’s most haunted and scary sites. You just might change your mind. 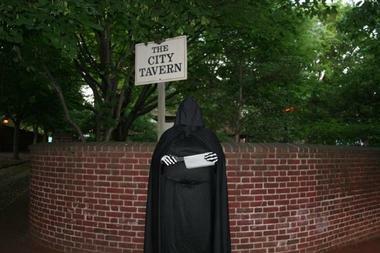 The Constitutional Walking Tour, Philadelphia's most respected walking tour operator, developed the Spirits of ’76 Ghost Tour. 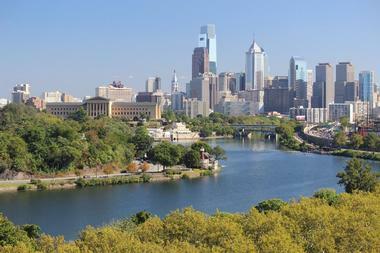 This walking outdoor adventure will take you to over twenty of Philadelphia’s scariest spots. 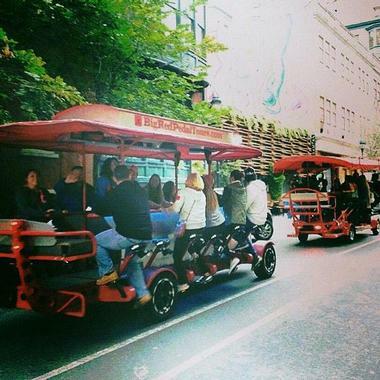 Big Red Pedal Tours offers Philly visitors just that: a tour on a 15-passenger bike with big red pedals. The pedicycle is an open-air type “bus” that has two rows of seats for riders to work together and pedal around Philly.